The “Kaslar LLC” is in the market since it’s foundation at 1989 and has 30 years of experience on producing and exporting high quality hazelnuts to the different parts of world. 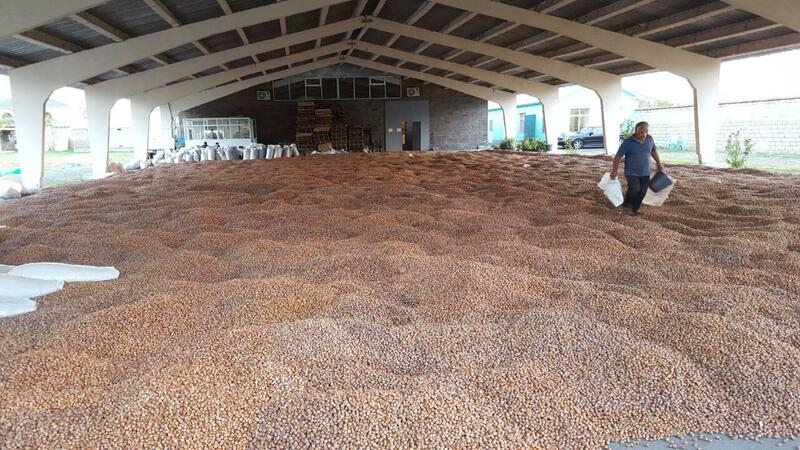 Production of high quality hazelnuts is the main objective for our company. 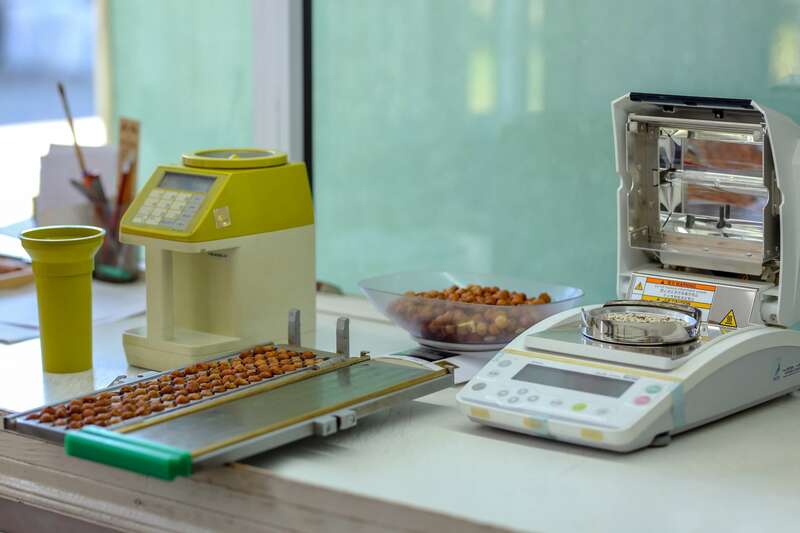 “Kaslar LLC” exports natural and processed hazelnuts to vast majority of large consumers in Russia, Belarus, Italy, Germany, Poland and other European countries. 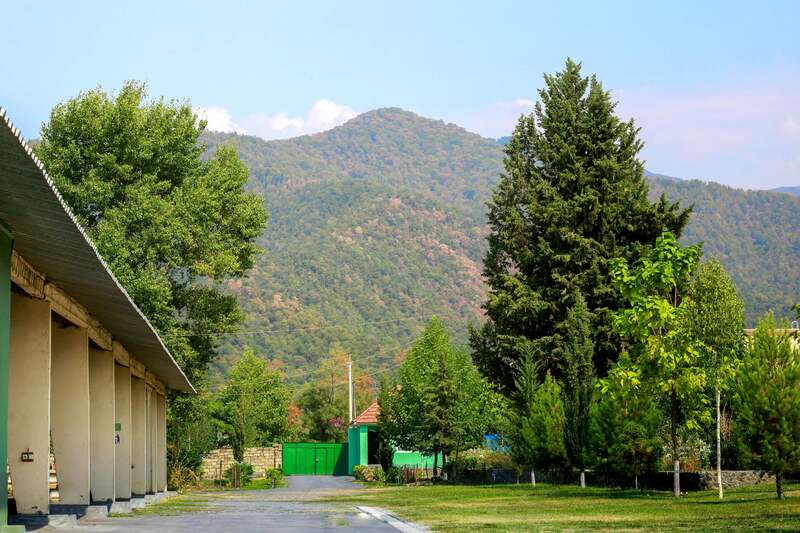 Production facility is placed in Zagatala, where the best hazelnuts of Azerbaijan grow. 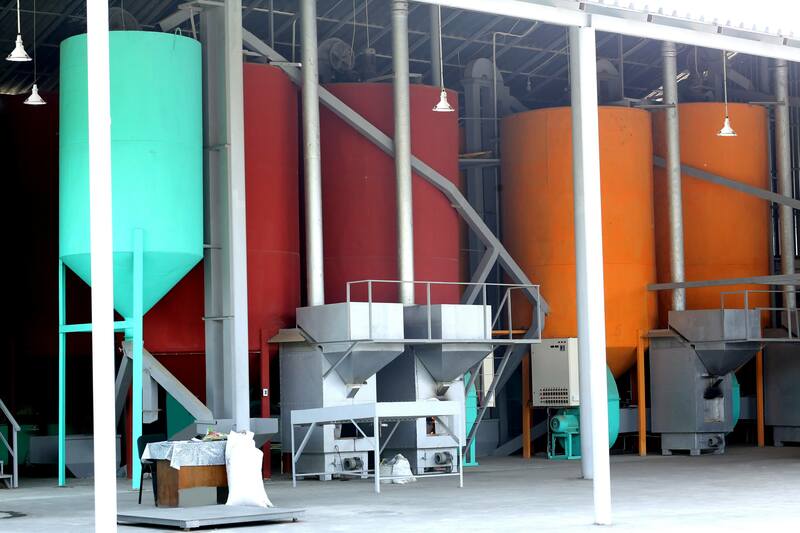 Our factory has 2400 sq m of production area, its capacity totals 120-150 tons of final product per month. In addition to factory, we have established “Kaslar Polska” Sp. Z.o.o. in Warsaw, Poland in 2015. “Kaslar Polska” is operating in EU market as legal representative of “Kaslar LLC” with an office and warehouse in Warsaw, Poland. Main objective of “Kaslar Polska” is to be near to customers as responsible supplier. Kaslar has reliable partners in Zugdidi, Georgia and Ordu,Turkey. According to customers’ demands “Kaslar LLC” can export hazelnuts from Azerbaijan, Georgia or Turkey. “Kaslar LLC” is a consumer-oriented company, which aims to satisfy clients with high quality ecologically pure product at reasonable price. We have certified with ISO 22000:2005 and bi-OS (organic) certificates. We apply HACCP system guaranteeing the quality and safety of goods at production, packing and delivery stages. Our managers have participated at various social responsibility trainings like SA8000. Kaslar LLC is actively participating at trade fairs all around the World. We can easily meet at ISM, Anuga, Sial or INC.